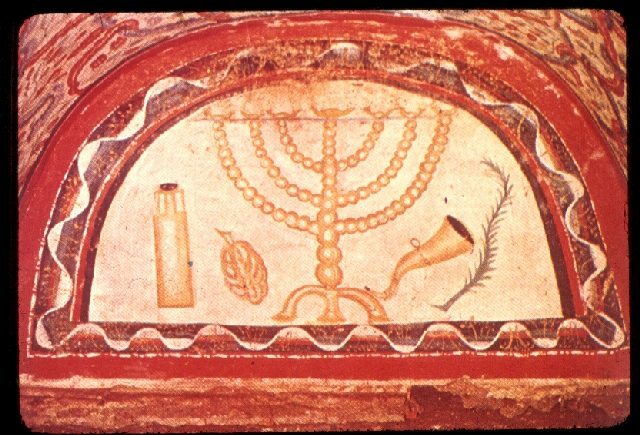 The History Department at the University of California, Irvine, invites applications for a position in the history of Judaism in Late Antiquity. The appointment will be at the rank of Assistant Professor (tenure- track) in the Department of History. The successful candidate will contribute to the History Department’s undergraduate and graduate curriculum, as well as to the development of the Jewish Studies Program at UCI. Candidates should submit a letter of application that describes research and teaching interests; a current CV; a statement addressing how their past and/or potential contributions to diversity, equity, and inclusion will advance UC Irvine's commitment to inclusive excellence; an article or book chapter not to exceed 50 pages; and three letters of recommendation. Applications need to be submitted electronically at https://recruit.ap.uci.edu/apply/JPF03754. To ensure full consideration, applications need to be submitted by December 16, 2016. Questions about the electronic submission procedure should be directed to Marc Kanda (mhkanda@uci.edu). All other questions about the position should be sent to the chair of the search committee, Professor Matthias Lehmann (mlehmann@uci.edu). To learn more about the department, visit http://www.humanities.uci.edu/history.